The Jefferson City man charged with murder in the death of a man Friday was already on probation for another violent crime. 21 – year old Austin Corrigan is charged with shooting and killing 63 – year old Clifton Withers and wounding his girlfriend in the attack at a home south of Jefferson City. ABC-17 reports court records show Corrigan stole a car in Osage City and threatened several people with a shotgun back in 2017. 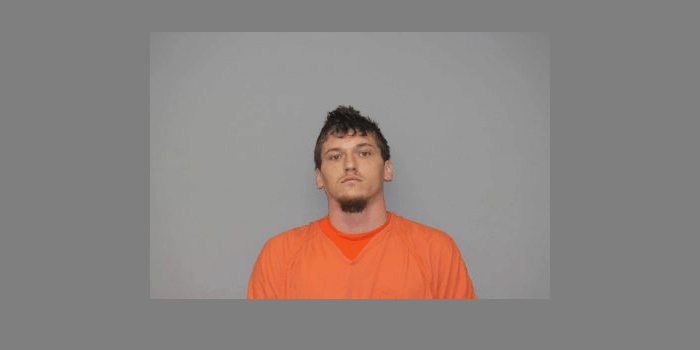 He was also sentenced in connection with some car break – ins in Linn.